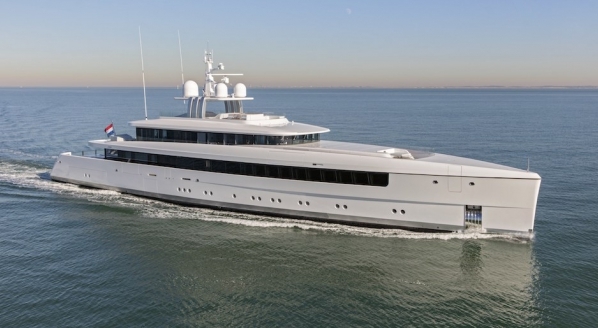 Burgess and co-central agent, BehneMar have reduced the asking price on 77m Silver Fast from €79.5 million to €66.5 million – the first price adjustment since she was listed for sale in July 2015. Silver Fast was built by SilverYachts at its facility just outside Perth in Western Australia and is the fourth vessel in the Silver series – all of which were designed in collaboration with Espen Øino and characterised by their distinctive and slender aluminium hulls that flout traditional volume-centric yacht design. 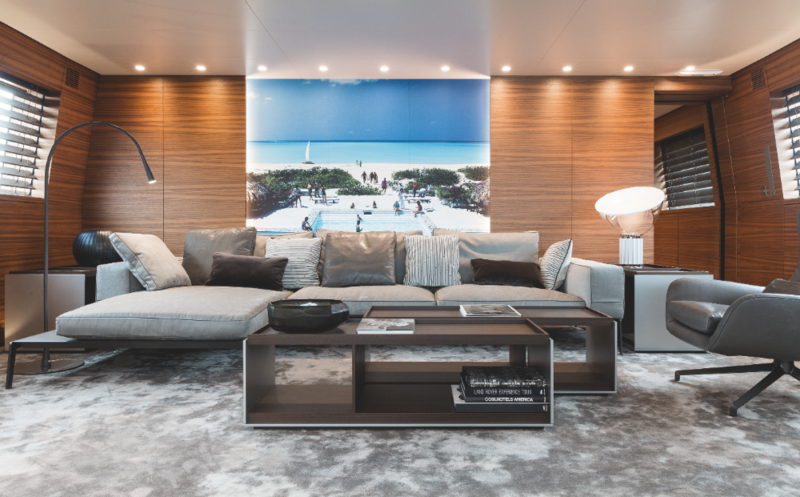 “I always have one boat in use, one boat in build and one boat in the design and engineering phase,” explained Guido Krass, the owner of SilverYachts and Silver Fast, in an exclusive conversation with The Superyacht Report at the 2017 Singapore Yacht Show. “I have done it now for 15 years. 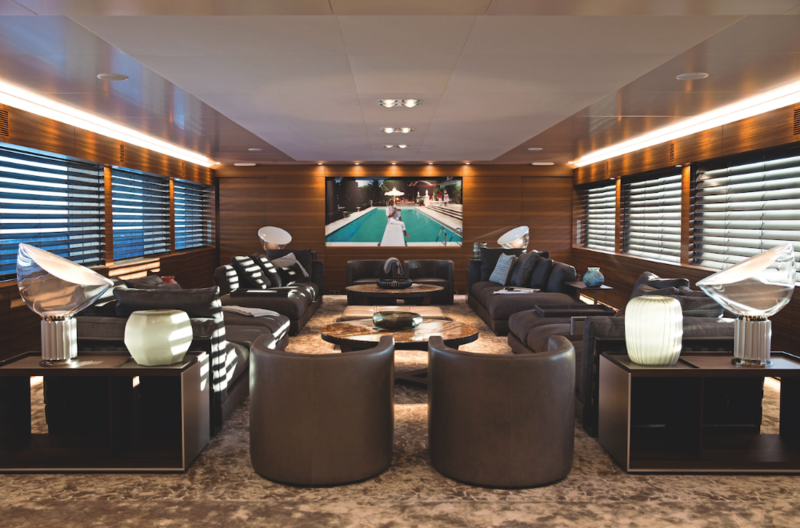 It is exactly what we have done from the beginning and what SilverYachts will continue to do,” he added. Looming large is the in-build 85m explorer yacht, Silver Loft, which the yard is due for complete later this year and is sure to have inspired the hefty price drop on Silver Fast. 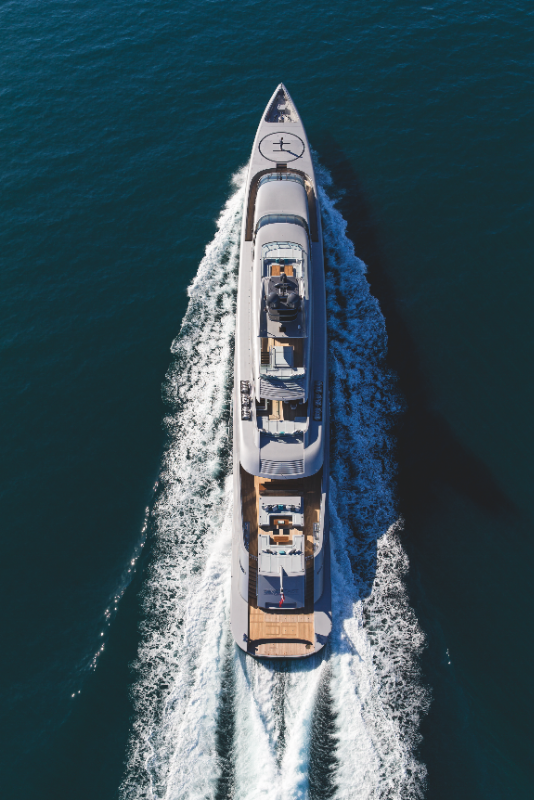 At 952-gross tons, Silver Fast is significantly smaller in volume than her 70–80m counterparts, and even yachts in the 60–70m range for that matter. 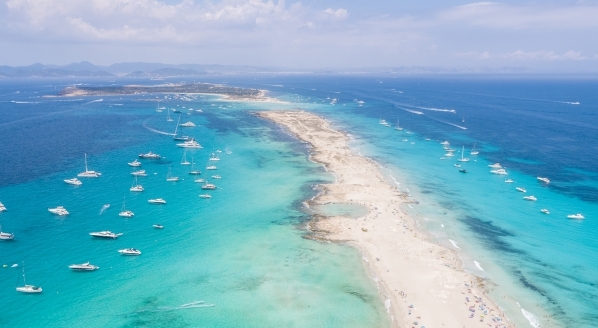 So, her former asking price was at a rather extortionate €83,508 per gross ton, which is essentially double the asking price per-gross-ton of a top pedigree yacht with barely any engine hours. 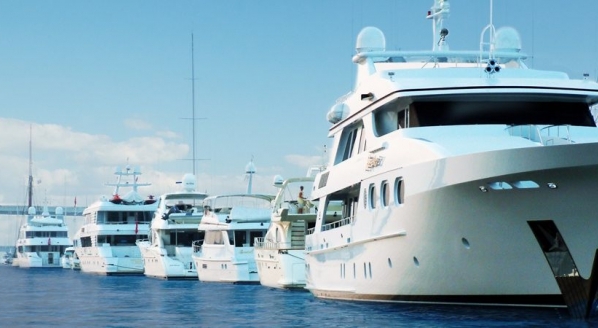 But, is a price-per-gross-ton comparison a fair evaluation for this yacht’s offering to the market? 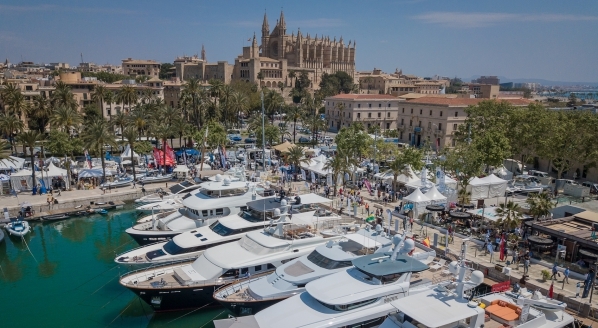 Krass doesn’t think so – and one would have to agree with him, because not every yacht is designed with capacity as the primary concern. 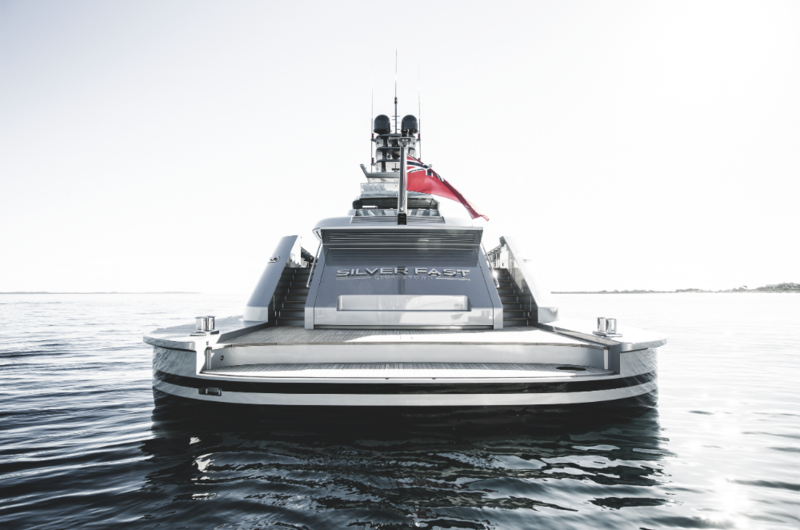 Øino highlighted that the sleeker hull dynamics not only provide a significantly more efficient fuelling proposition, but heavy vessels have: “more guests and more crew, which requires more provisions and more fuel. It’s a vicious circle. 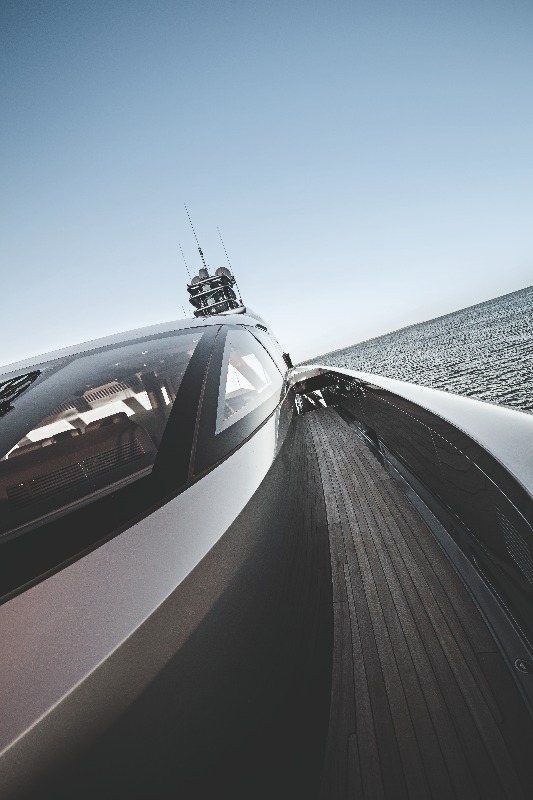 It goes on and on.” Thus, this yacht is a streamlined option in every sense of the word. Silver Fast has had considerable boat show presence since she was listed for sale and will be on display again at the upcoming Singapore Yacht Show, which is likely to be teeming with what Krass considers as his core target market: "A successful, young, Asian entrepreneur who is already aware of this world [yachting] but still likes their own lifestyle". 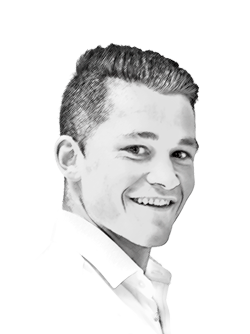 These clients, in Krass’ opinion, have typically been well-educated abroad and have travelled extensively but enjoy home comforts and retain many cultural elements. 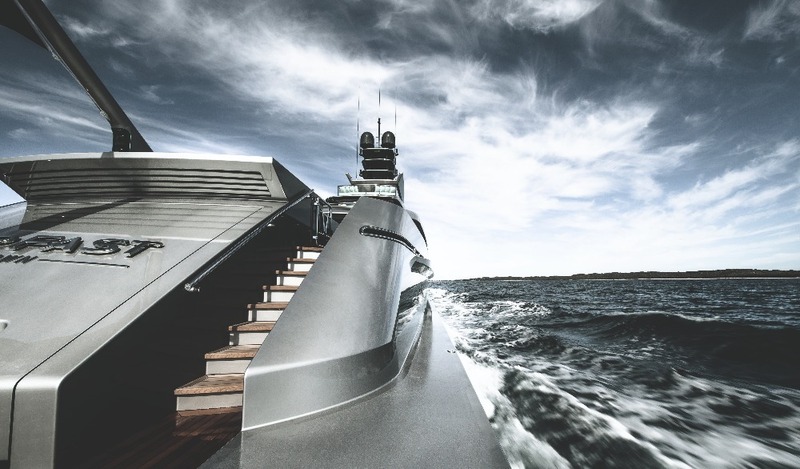 In October 2017, Krass and Øino, on behalf of SilverYachts, formed a new strategic partnership with Hong Kong-based China Zhongwang Holdings Limited, which is the second largest aluminium extrusion company in the world and now the majority shareholder of SilverYachts. Click here to read more about this collaboration.